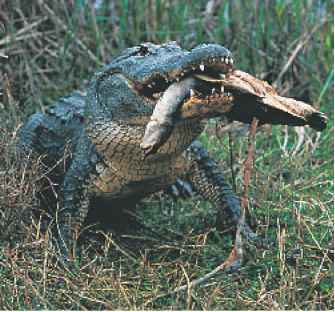 Figure 1 Salmon were the major food source of the Pacific Northwest Native Americans. Figure 2 Native Americans did not waste any part of nature. 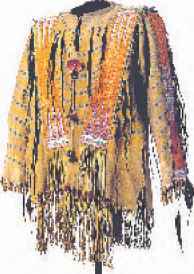 This Blackfoot shirt was made with hair, porcupine quills, and feathers.